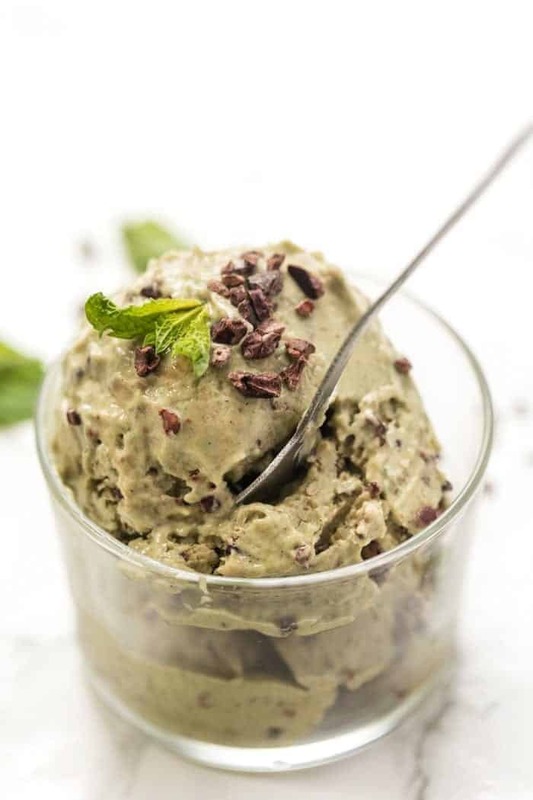 This Mint Chip Banana Ice Cream recipe uses just four simple ingredients and is the ultimate summertime treat. Healthy, dairy-free, vegan and no churning! This summer I have been obsessed with ice cream. It could be the fact that my favorite vegan ice cream shop just opened around the corner, or that I discovered a new vegan ice cream brand I really enjoy, but either way…this obsession? Not the healthiest. See the thing with most vegan ice creams, while they're totally delicious, they're full of refined sugar, additives and gums. Meaning, me having a bowl day after day isn't so great for my health. 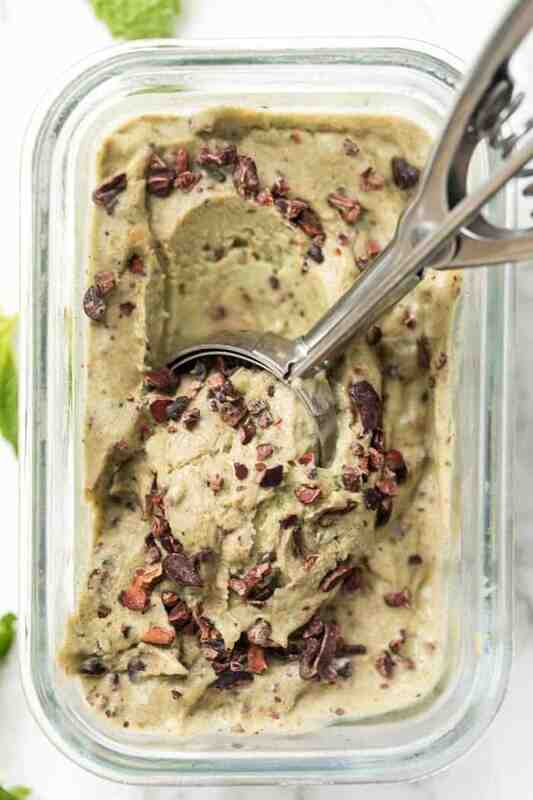 Today I'm going to show you how to make a healthy version of my favorite ice cream: mint chip! 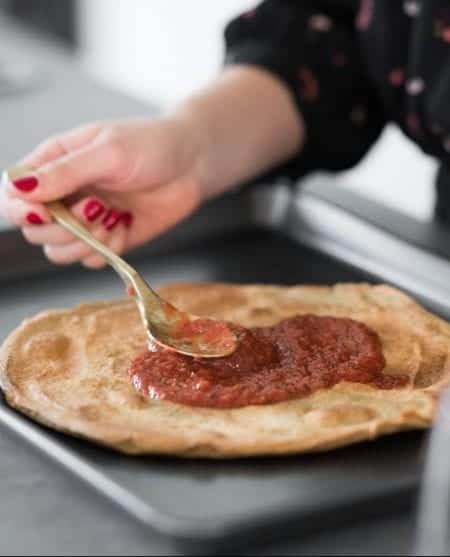 We're making it with only pure, simple ingredients, it doesn't require any churning and it's free from dairy, gluten and refined sugar! The secret to our perfectly healthy ice cream? Bananas! 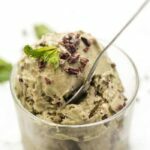 I'm sure you've heard of banana ice cream (or banana nice cream as it's sometimes called), but in case you haven't, it's making a healthy vegan ice cream using frozen bananas. All you have to do is blend up your bananas (sometimes with a little liquid), and the end result is a perfectly smooth and creamy “ice cream”. 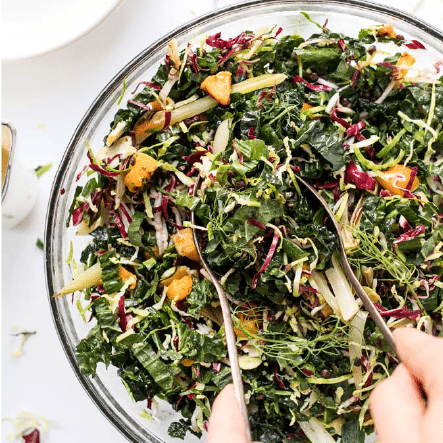 It's rich, it's delicious, it's easy and it's so much healthier than the alternative! The only downside of banana ice cream is that it definitely tastes like bananas, which is why I wanted to show you how to make it slightly less “banana-y”, while still keep things light and fresh. 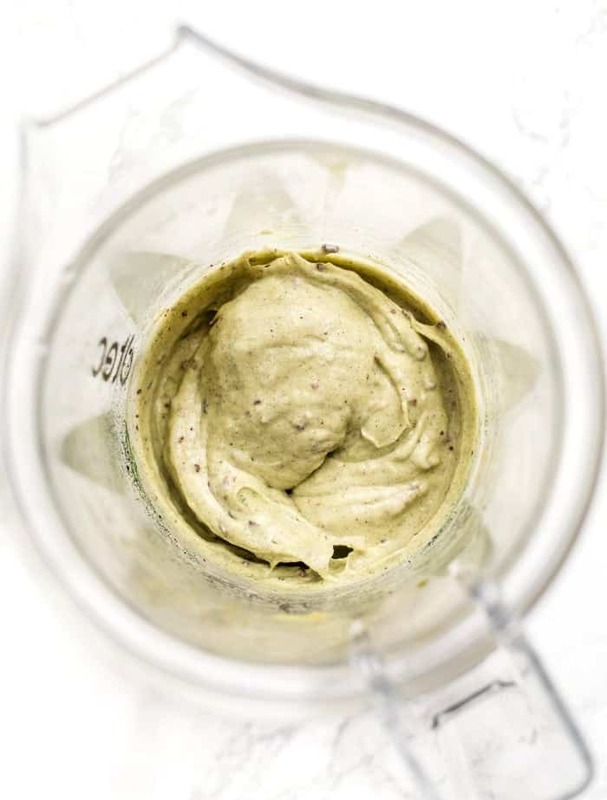 Enter…my mint chip banana ice cream recipe! 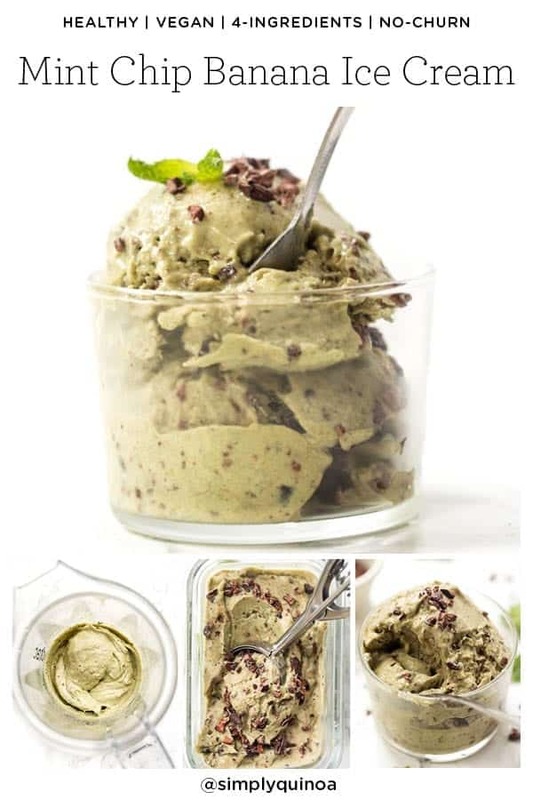 It combines frozen banana with some ripe avocado, blended up with mint extract and cacao nibs. Tastes eerily similar to the real thing but is wayyyyy less sugar, way less calories and won't send you on the crazy sugar high right before bed. When it comes to banana ice cream, there are a few things you'll want to keep in mind. Not only with the tools you need, but also the process itself. 1. The machine you use matters. Since you'll be blending up frozen items without any liquid, you need a high powered machine. 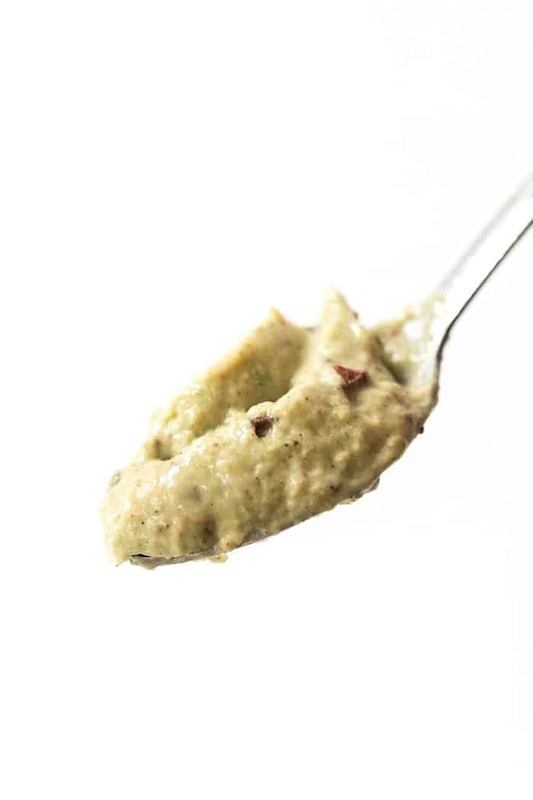 I have found that a food processor works best, but you can also use a blender with a tamper (like a Vitamix) or something like I have (the Twister Jar from Blendtec) – you want something that can help move the ingredients around so it doesn't get stuck on the blade. 2. Don't add too much liquid. As much as you'll want to add liquid to speed up the blending process, don't. That will only result in a soupy mess that resembles a smoothie more than ice cream. Instead, scrape the sides down of your machine as needed to help the blending along. 3. Freeze before serving. If you're looking for a scoopable ice cream (similar to a traditional hard ice cream), you'll want to freeze your ice cream overnight before serving it. If you're a fan of soft serve, go ahead and serve the ice cream straight from the blender/food processor. 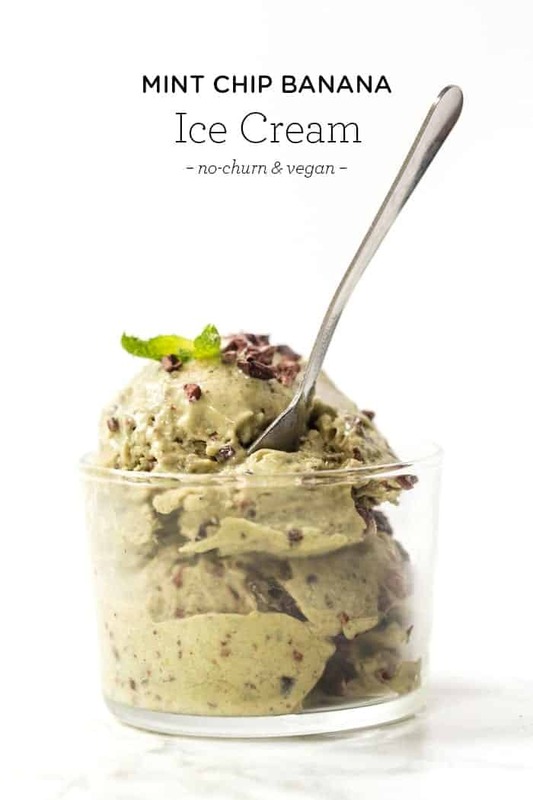 But what you'll love most about this mint chip banana ice cream is that it actually makes you feel good! 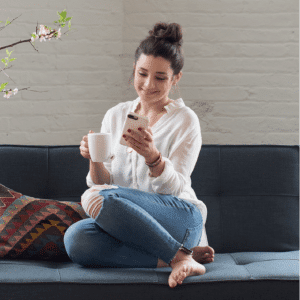 No more worrying about getting gassy or bloated from all that sugar. 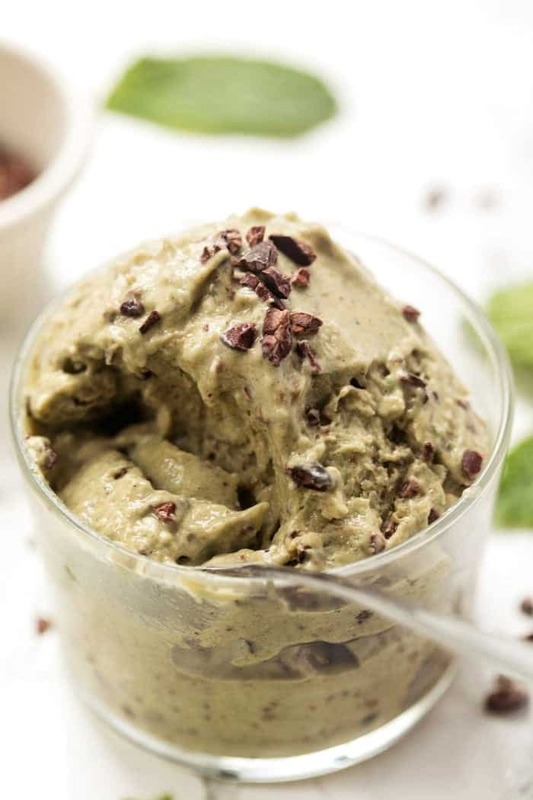 With an ice cream made from pure ingredients like bananas and avocado, you simply can't go wrong. Think of it almost like eating a smoothie for dessert, just in ice cream form! 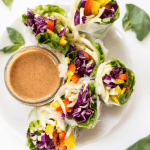 If you end up making this recipe, don't forget to share a photo with me on Instagram ❤️you can tag @simplyquinoa or use #simplyquinoa so I can easily find your pic and give you some love in return! 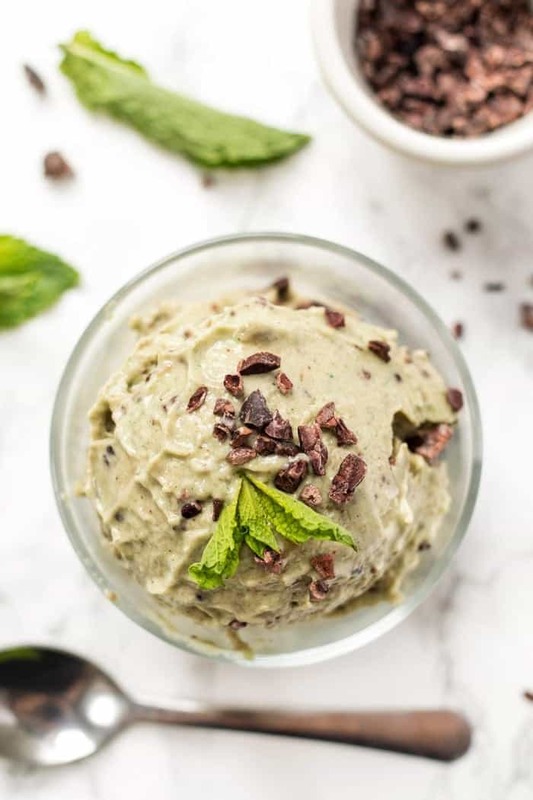 My go-to summer treat has definitely got to be this mint chip banana ice cream! It uses just 4 ingredients, is naturally sweetened and oh-so-creamy! Add all the ingredients to a food processor and process on high until smooth and creamy. Scrape down the sides as needed. For a harder texture, transfer the ice cream to a glass container and freeze overnight. If you enjoy "soft serve", serve ice cream immediately. If freezing overnight, when you're ready to serve simply remove banana ice cream from the freezer and let sit at room temperature for 10 minutes. Scoop into bowls and top with desired toppings! LOVE the look and content of your new website!Absolutely stunning!